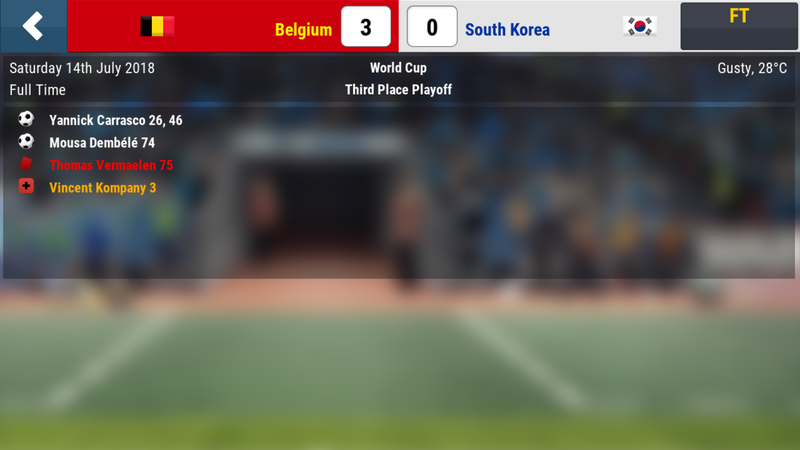 Re-read the third place playoff between Belgium and South Korea. It’s the final day of the tournament and there’s one game; the biggest game in world football. 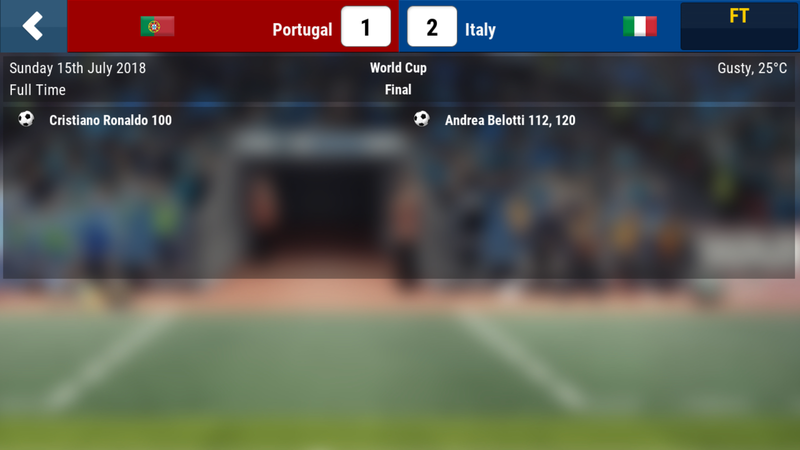 Re-read how Portugal and Italy reached the World Cup Final. The current European champions take on the four-time winners on a warm, windy day in Moscow. The last three World Cup Finals have required extra time to settle the argument, with the previous two seeing no goals scored in normal time. The Final follows the pattern of the last two, with neither side able to find a goal. Ten minutes into extra time, there’s a goal; Portugal’s talisman Cristiano Ronaldo puts the European champions twenty minutes away from their first ever World Cup and the completion of a European/World Cup double. Italy go in desperate search of an equaliser and get one with eight minutes to go as Andrea Belotti pulls the Italians level. The seconds and minutes tick away and it’s going to penalties, something that the Italians have fond memories of from the 2006 World Cup Final. 120 minutes are on the clock and the referee is checking his watch. Italy have one final chance to win the game without requiring penalties and it falls to Belotti. He scores! In the final minute of extra time! Portuguese players slump to the floor, whilst the Italian team pile on to Belotti as the bench erupts. The game kicks off after fairly lengthy Italian celebrations, but Portugal have no chance to equalise and force penalties. Italy are champions of the world for the fifth time. The penultimate day of the tournament sees one game; re-read how Belgium and South Korea ended up in the penultimate match. Both sides need to pick themselves up after a two-goal Semi Final loss. The Third Placed Playoff is often described as the game that no-one want to be in and for Vincent Kompany, he’s only involved for three minutes before injury forces him to leave the field. Belgium shrug off the loss of Kompany and take the lead through Yannick Carrasco with 26 minutes on the clock. Belgium don’t add to their lead in the first half, but maintain it going into the break. They double the lead within a minute of the second half kicking off; Carrasco adds his and Belgium’s second. The situation is looking desperate for South Korea, but looks to become impossible in the 74th minute when Mousa Dembele adds Belgium’s third goal. Thomas Vermaelen is sent off in the 75th minute in another blow to the Belgium defence, but the ten men see out the victory to claim third place. Find out what happens on Day 31. 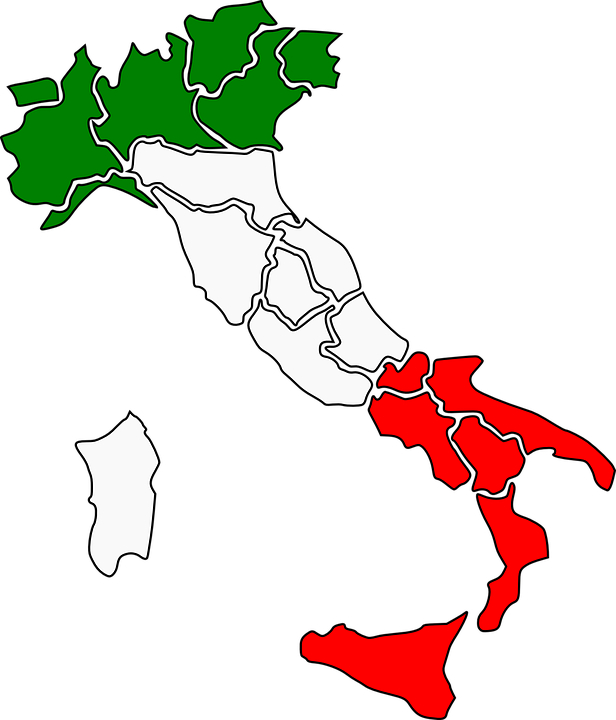 There are no games today, so lets look at how Italy reached the final. Find out what happens on Day 30. Find out what happens on Day 29. 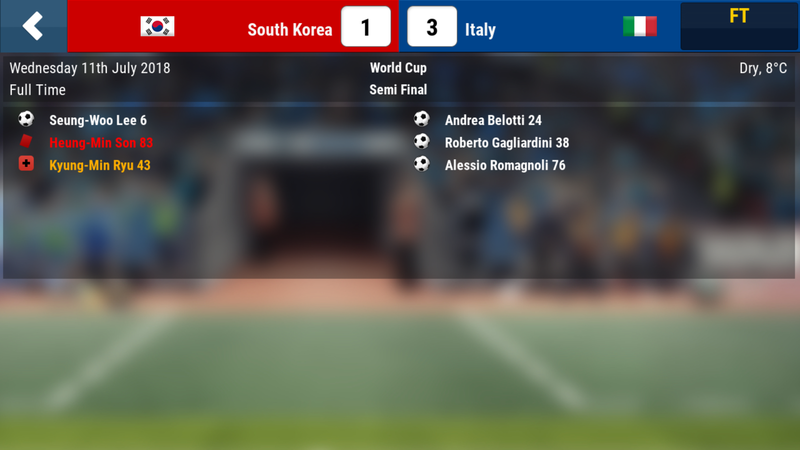 Re-read the Quarter Final matches for South Korea and Italy. 18th June 2002, Daejeon World Cup Stadium, the Last 16 – South Korea knock out Italy in a controversial match. Now there’s a chance for Italy to gain revenge and secure a place in the World Cup Final. 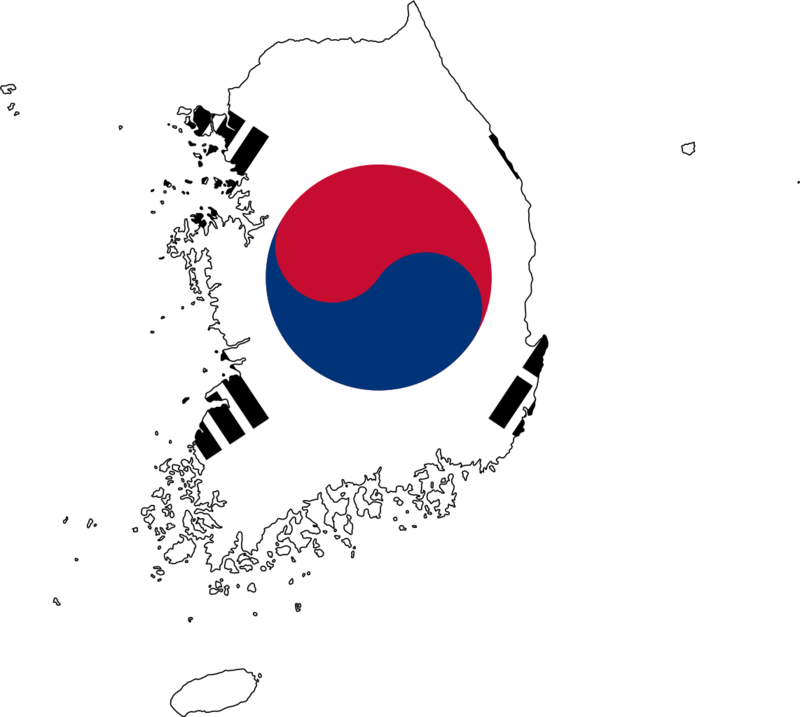 For South Korea, there’s the chance to appear in their first World Cup Final. 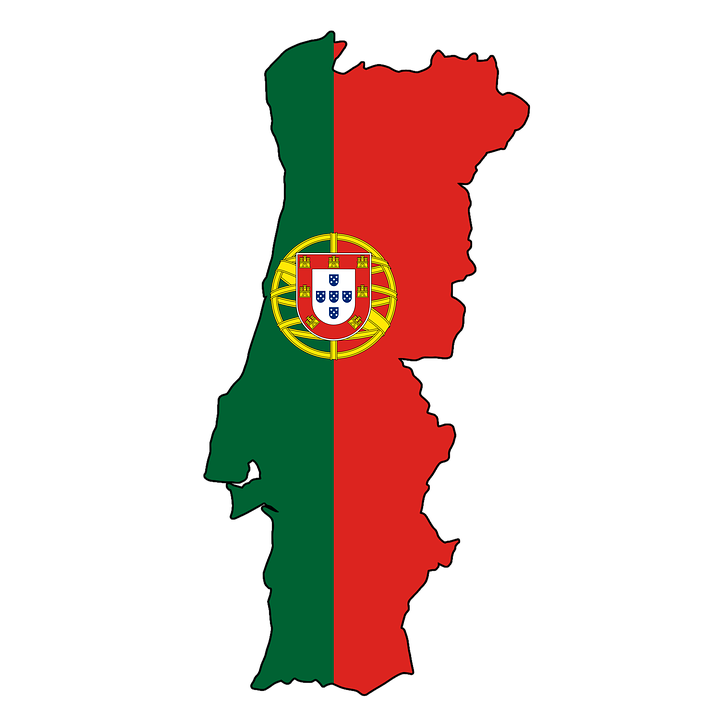 Portugal await the victors. There’s no slow start to this Semi Final as Seung-Woo Lee puts South Korea into a sixth minute lead. Surely, albeit less controversially, history won’t repeat itself? The South Korean lead lasts until the 24th minute, when Andrea Belotti pulls Italy level. The scores stay level until the 38th minute, when a Roberto Gagliardini goal gives Italy the lead. Two minutes before the break, Kyung-Min Ryu is replaced by South Korea due to injury. The second half is less action-packed, with only one further goal being added; Alessio Romagnoli gives Italy a two-goal cushion in the 76th minute. There’s no way back for South Korea, especially after Heung-Min Son is dismissed in the 83rd minute. Find out what happens on Day 28. 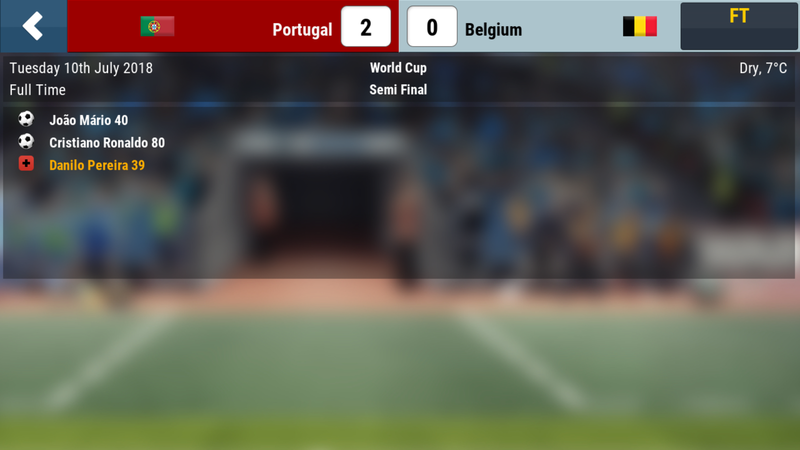 Re-read the Quarter Final matches for Portugal and Belgium. The opening Semi Final pits a team full of attacking players in Belgium against a team in Portugal with arguably Europe’s best ever player in Cristiano Ronaldo. It’s a big game for both nations, with neither having ever reached the final before. Nerves at this stage of the tournament are to be expected and it’s a relatively slow start. Danilo Pereira limps off injured for Portugal in the 39th minute, forcing them to make a change. The change instantly results in a goal – Joao Mario breaks the deadlock in the 40th minute to put Portugal into the lead. 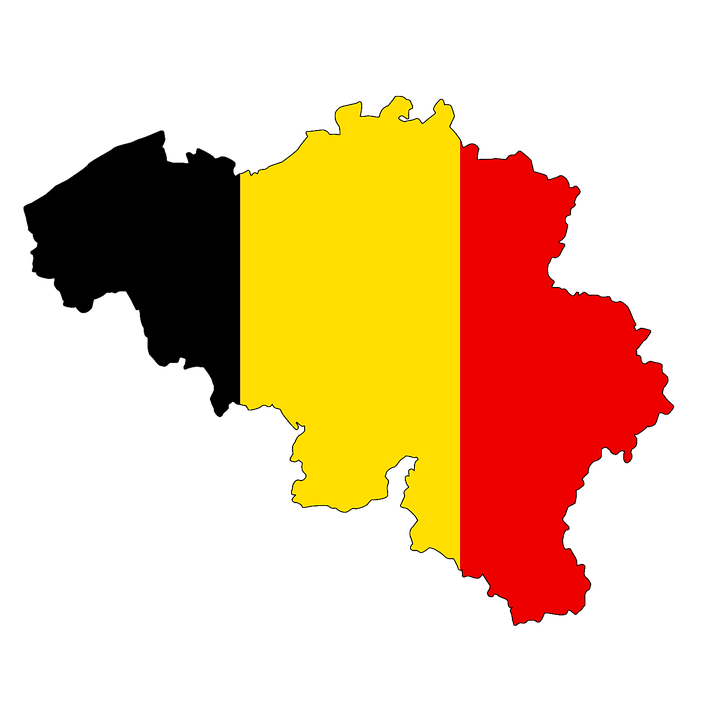 As the game progresses, Belgium’s urgency becomes greater. With ten minutes to go, Ronaldo ensures that the game is wrapped up for Portugal and that they will get the chance to play for the biggest prize in football. Find out what happens on Day 27.
Who will make the final and who will lift the trophy? Find out what happens on Day 26.